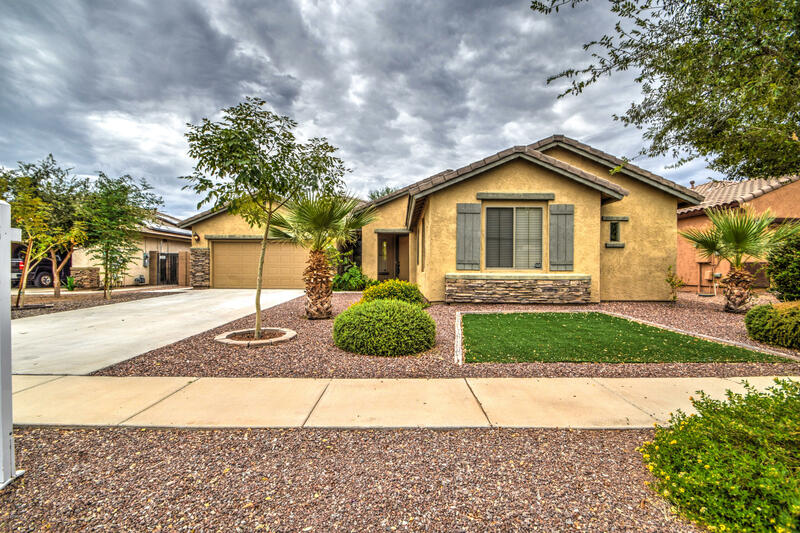 Below are listings for the West Valley in the Phoenix area. 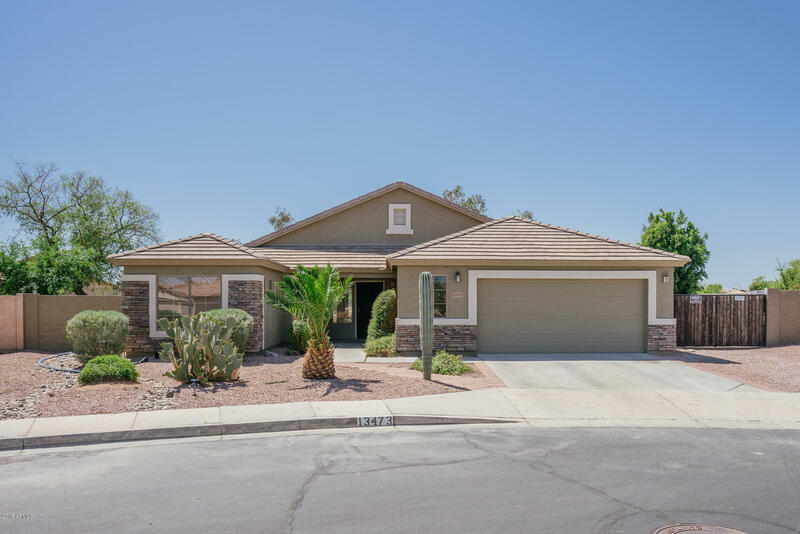 Click here to see West Valley adult community listings. 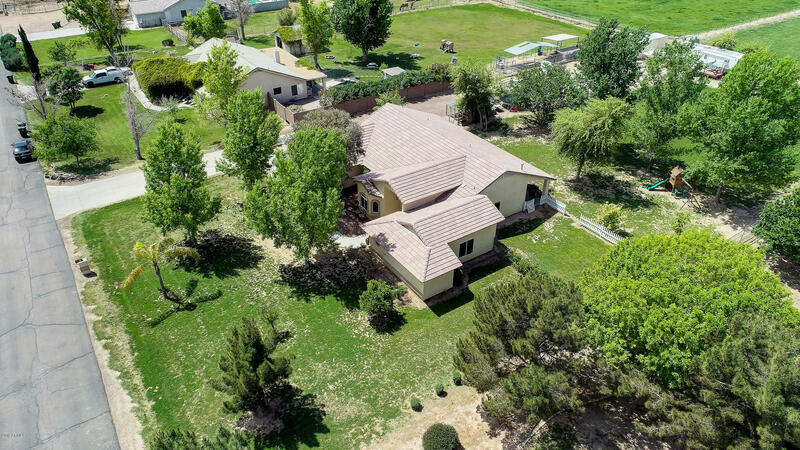 "Come relax and enjoy country living on this well maintained, pride of ownership, IRRIGATED horse property that is situated on over 1 acre! The exterior offers beautiful green grass, mature shade trees, fruit trees, 2 RV hookups with septic and electric, and plenty of room for all your toys. 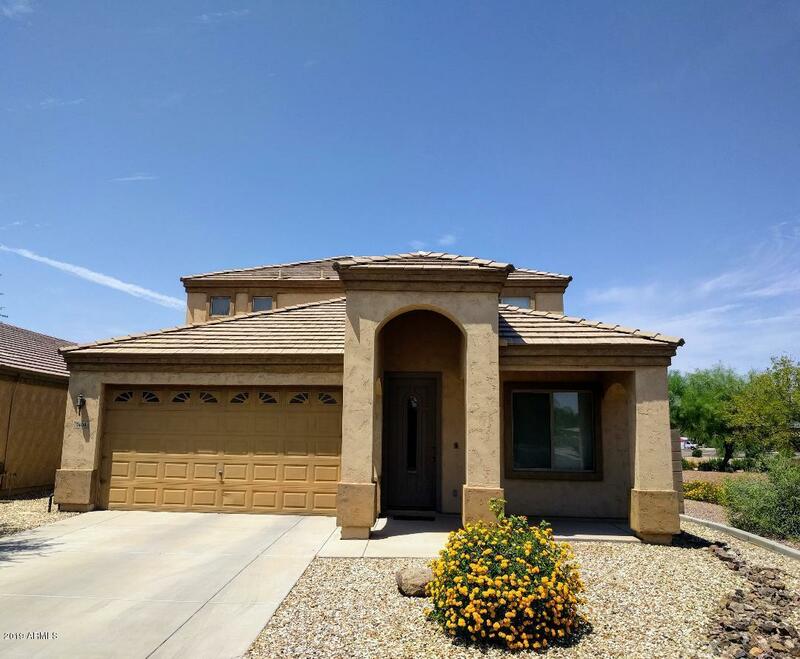 Huge full length oversized back patio with built in speaker system is the perfect place to sit, relax and enjoy the Arizona sunshine. Located just the right distance from the city, this 2,282 sq ft home is a "
"Looking for a newer built home with all the desirable upgrades? Desirable open space and split floor plan, 4 spacious bedrooms, 3 baths, and 3 car garage with built in cabinets. 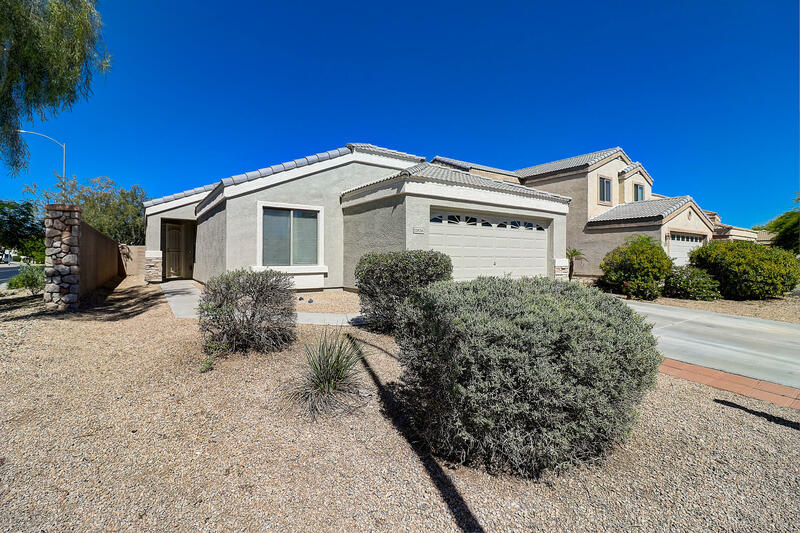 Amazing kitchen that includes upgraded cabinets, stainless steel appliances with upgraded gas stove, refrigerator, granite, kitchen island, large walk in pantry, and a butlers pantry. Master bath suite has large walk in closet and shower, double sink vanity. Crown molding through out. Wainscoting in the dining area. Cabi"
"Tastefully remodeled home near Downtown Glendale! 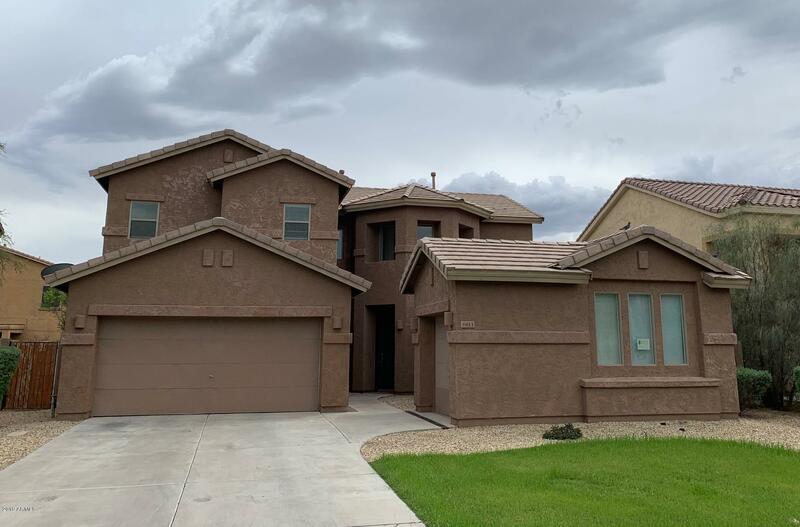 This 3 bed/1.75 bath home features an open floor plan, ample natural light, neutral colors, sleek tile in all the right places, and new carpet in the bedrooms. The kitchen boasts stainless steel appliances, exquisite cabinetry, and a breakfast bar. 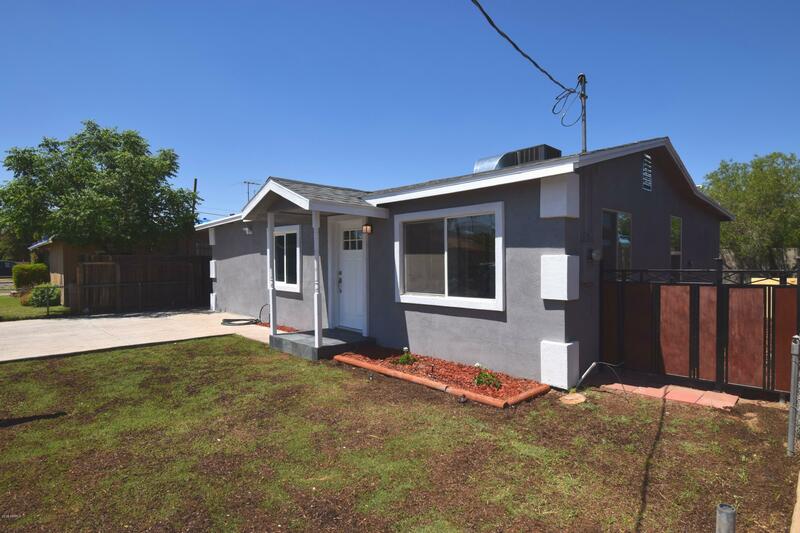 The home is located on a quiet street, near great schools, parks, and Downtown Glendale. Welcome home!" "Gorgeous home ready for you to move in!! Home has beautiful lush green landscaping in front and backyard. Dramatic rounded foyer, ceramic tile through out with upgraded wood base board. Home has 4b/2b and a den that can be used as an office. Kitchen is a dream with upgraded cabinets, granite, subway tile backsplash, extended island and stainless steel appliances. Formal dining consists of a wall of french doors that connects to beautiful courtyard for an inside/outside dinning experience!! 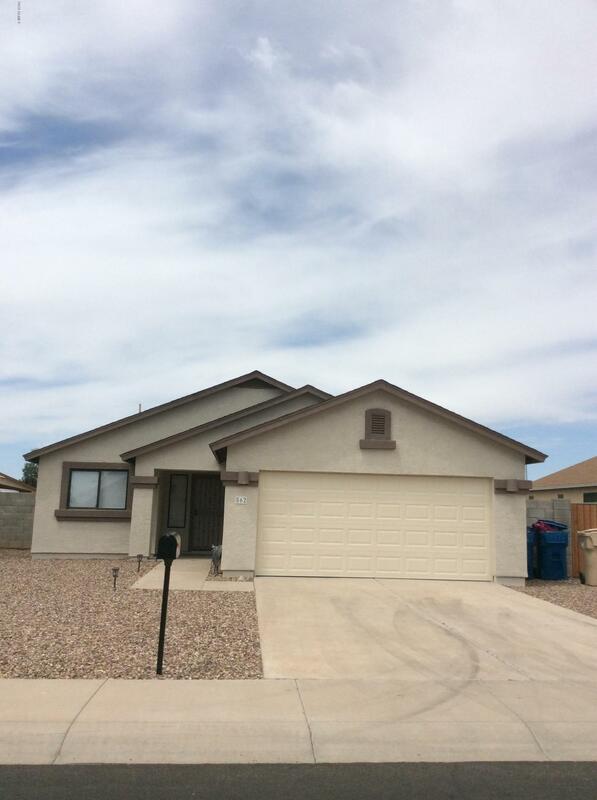 Home "
"Beautiful 3 Bd, 2.5 Bath Home in Cottonfield Ranch. Huge Master Bath, Double Sinks, Garden Tub and Separate Shower On Main Floor. 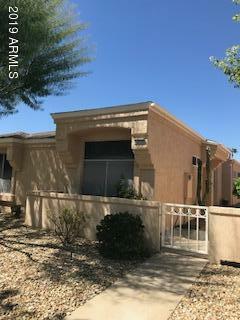 Loft Upstairs Has A Large Walk in Closet and A Walk Out Deck For Viewing The Az Sunsets and Mountain Views. You Can Also View The Golf Course From The Deck. Two Other Bedrooms Are Upstairs With A Full Main Bathroom. Designer Kitchen With Tons Of Upgrades Including Shaker Style Maple Cabinets With Nickel Hardware. Quartz Counters, Smooth Top Stove. Honeycomb Cordless B"
"Dramatic soaring ceilings, neutral palette throughout, plush carpet, ceiling fans, window blinds, and beautiful tile floors in all the right places. Spacious eat-in kitchen features SS appliances, pantry, granite counters, and plenty of wood cabinetry. 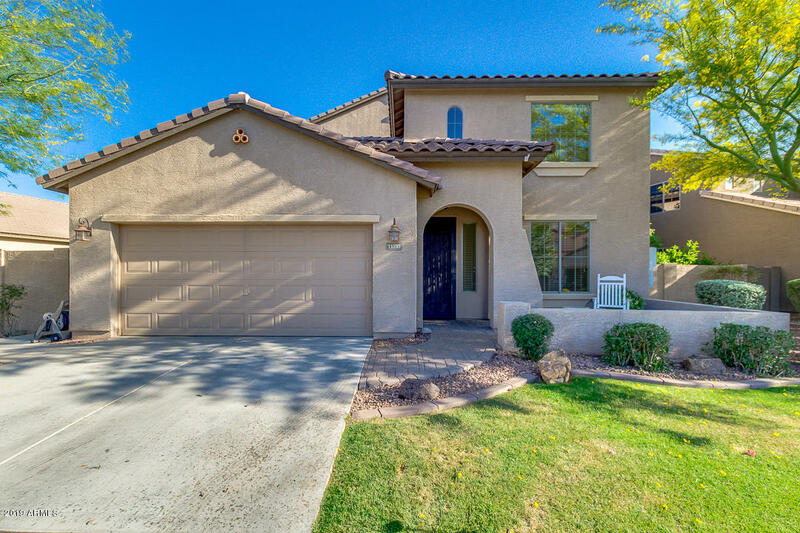 4 Generous size bedrooms, 2 baths, ample closets, & master retreat w/private en suite. 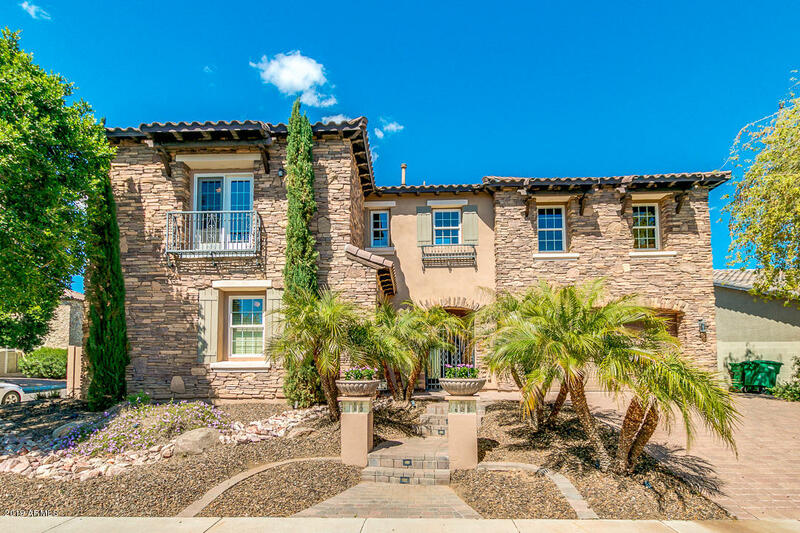 Enjoy the backyard covered patio, desert landscape, & endless blue skies. Community Playground. Will not last!" 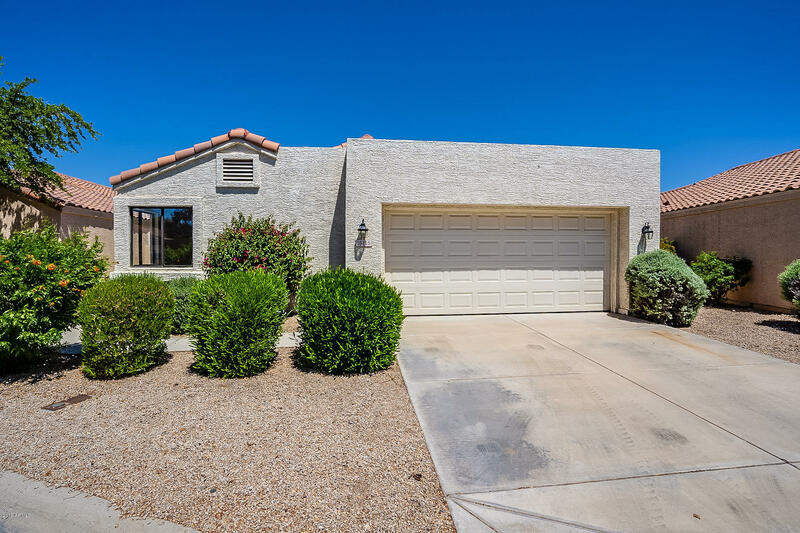 "This Glendale one story offers a den, an in-ground pool, and a two-car garage. Upgraded features include fresh interior and exterior paint and new carpet in select rooms.Home comes with a 30-day buyback guarantee. Terms and conditions apply." 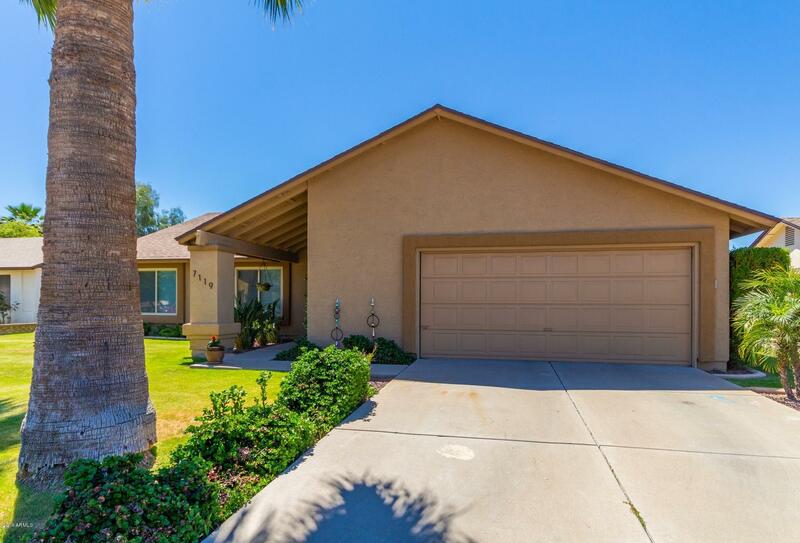 "Stunning single level home in the quiet Rancho Gabriela neighborhood! 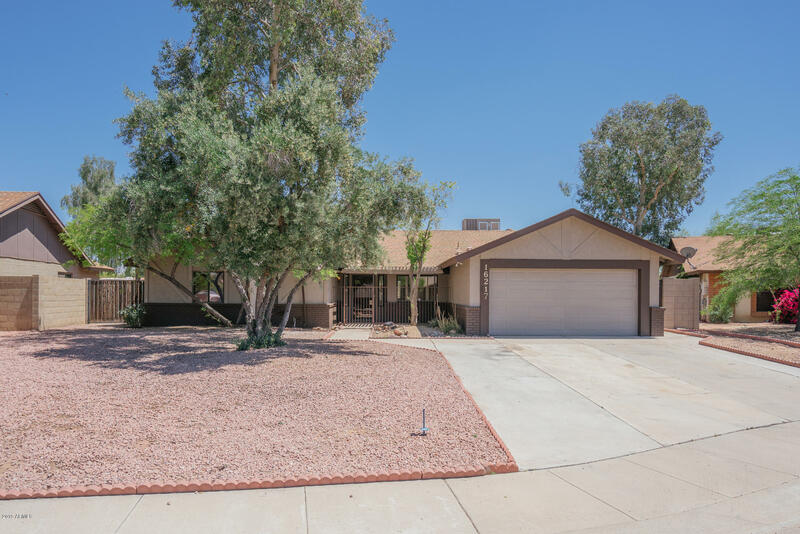 This home boasts 4 bedrooms, 2 baths, new carpet, new lighting, NEW HVAC, new paint, newer water heater & large picture windows so your home feels bright and airy! The kitchen has knobs throughout, a huge island for entertaining & NEW SS appliances! The family room & patio, you'll find is plumbed for surround sound! The guest & master bathroom is upgraded nicely w granite & glass bowl sinks.The master bath has separate showe"
"What an absolute bargain at this price! New roof 2014, New windows throughout 2016, New water heater 2018, and added insulation gave this home an Energy Star Certificate. This home has beautiful curb appeal! Step down to gorgeous wood floor great room. The eat-in kitchen has granite counters and dark oak cabinets. The dining area has a bay window. The spacious master has sitting area. and walk-in closet. Master bath has long counter single sink vanity and shower/tub. 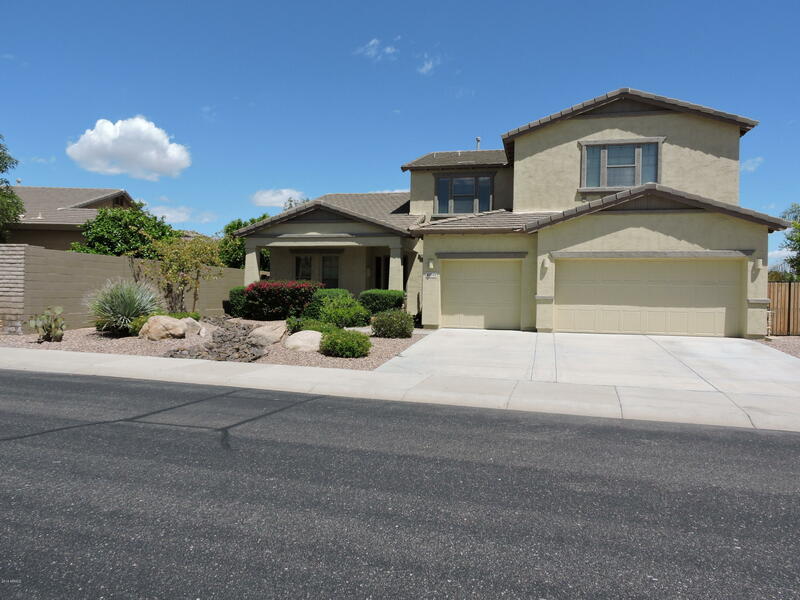 2 car garage has extra s"
"Gorgeous home with 3-car garage and plenty of rooms for a family. Large kitchen includes lots of cabinet, desk, breakfast bar, pantry, granite counter tops and stainless appliances. Master suite has full master bath with separate tub and shower and dual sinks. One bedroom and full bathroom are located downstair. Large lot offers good distance between houses and large backyard has room for a pool. The main floor offers a formal living and dining room combination. Tiles in most of 1st floor. New c"
"Just in time for summer fun! 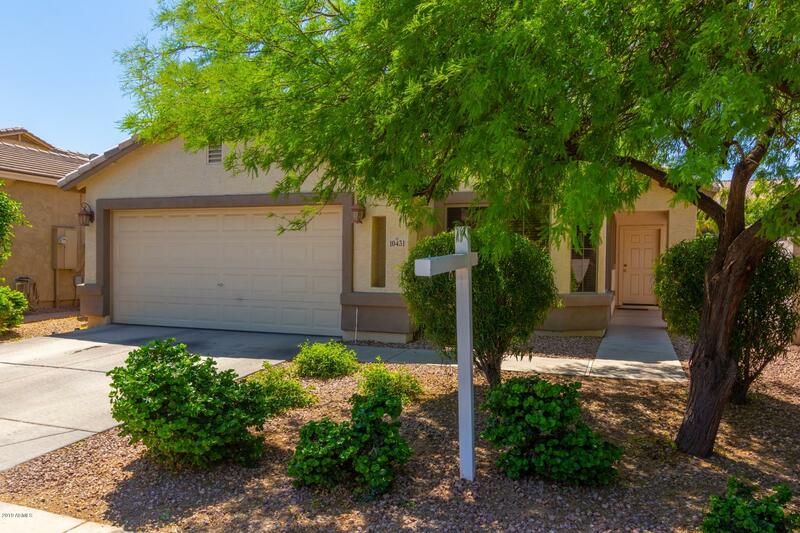 Enjoy the sparkling pool of this cute 3 bedroom/2 bath home on a corner lot. Covered patio is fenced for added security to pool. Paver pad on NE corner of backyard is great for your grill or patio furniture. Keep an eye on guest from the Kitchen window that overlooks the pool. 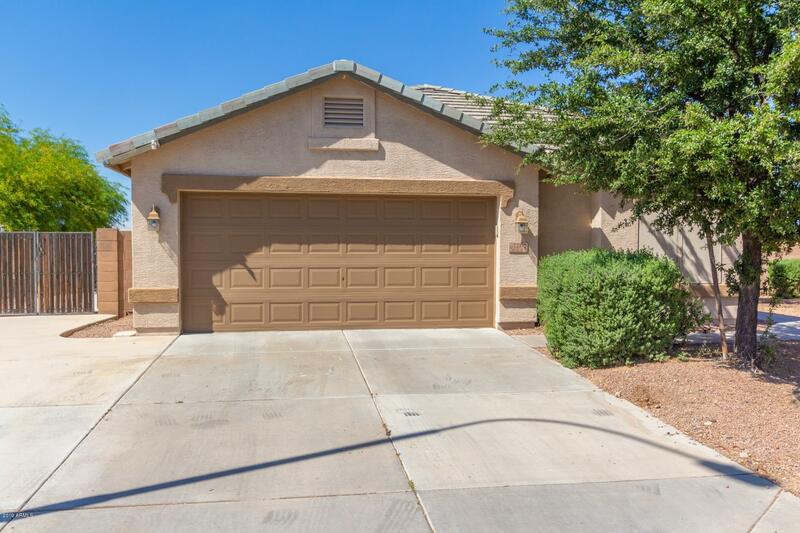 Master split from other 2 bedrooms, has large shower w/grab bars and walk in closet. Vaulted ceilings make the home feel larger. Refrig/washer/dryer convey in as is condition. Only 2.5 year"
"Welcome to your freshly updated home! Recently redecorated with a pleasing color palette for the carpet and interior walls. Enjoy the open concept kitchen. Imagine ending the day while watching the sunset from the Master Bedroom balcony." "NO HOA!! RARE FIND AND MOVE IN READY , BRING YOUR QUALIFIED BUYERS. 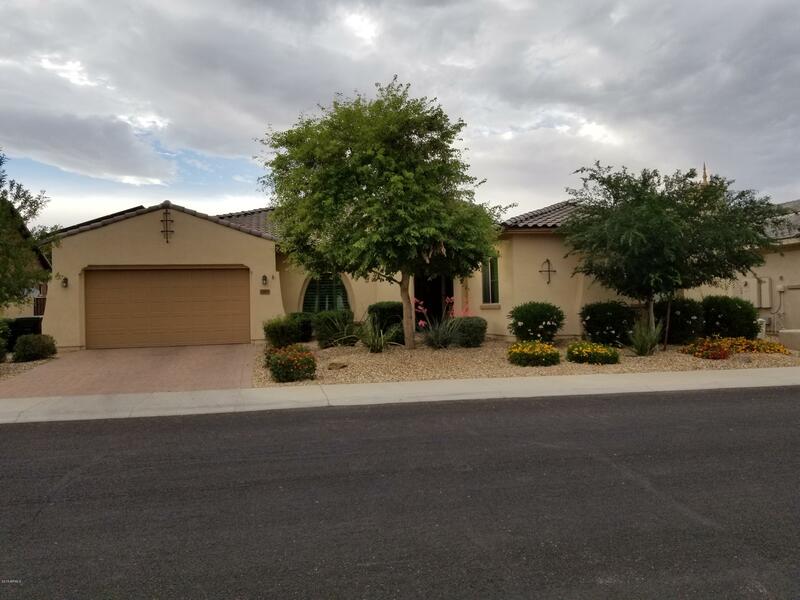 JUST COMPLETED REMODEL , NEW ROOF, ROCK LANDSCAPED IN FRONT , GRASS IN BACK , INTERIOR AND EXTERIOR RECENTLY PAINTED , NEW FLOORING , CEILING FANS , ALL LIGHT FIXTURES WERE REPLACED. NEW GARAGE DOOR AND OPENER.KITCHEN FEATURES ALL BLACK APPLIANCES , S/S WATER ICE AND FREEZER BEAUTIFUL REFRIGERATOR , NEW CABINETS AND COUNTER-TOPS. GREAT LOCATION NEAR HIGH SCHOOL, REC AND AQUATIC CENTER, PUBLIC LIBRARY , AND HISTORICAL DOWNTOWN "
"Freshly painted inside and outside, all new flooring includes all tile downstairs with the exception of the office, upstairs all brand new carpet. All 4 bathrooms and laundry have new tile as well. New grass in the back yard, trees trimmed and all plant watering systems in good working order. Clean as a whistle! 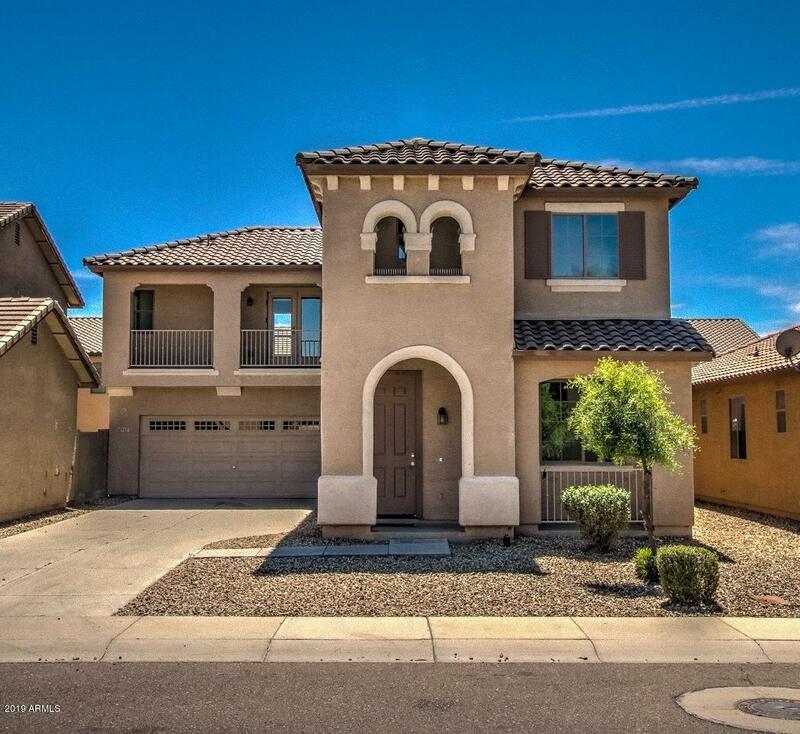 Ready to move in"
"Built by Trend Homes & features unique architecture, fixtures & finishesStunning front entry with extensive stone, iron entry gate & features 2 courtyardsGourmet kitchen w/cherry cabinets, huge island, granite counters, separate oven/micro & cooktop. Solid wood shutters on several windowsDownstairs master bedroom. Sparkling pool w/water feature, extensive travertine decking, built in spa & built in BBQ. Too many upgrades to list! A must see!" "Oh My! This one is a Beauty, and a Must See! Wonderfully maintained six bedroom home. New paint top to bottom, New Carpet, Recently Remodeled Bathrooms.Upgraded Cabinetry and Appliances. Generous Sized Bedrooms. One Near Entry Would Be Ideal For and In-Home Office. Large Master Bedroom, with Large Master Bath and Huge Custom Master Shower.Beautiful Sparkling Pool with New Pebble Tec, Swim-up Bar Table, Outdoor Kitchen, and Built in Fire Table.Home also has Three Car Garage with Cabinetry, Solar"
"Incredible investment on an incredible place to raise a family with this charming 4BD, 2BA home that has a huge front and back yard that has irrigation to create a beautiful landscape. 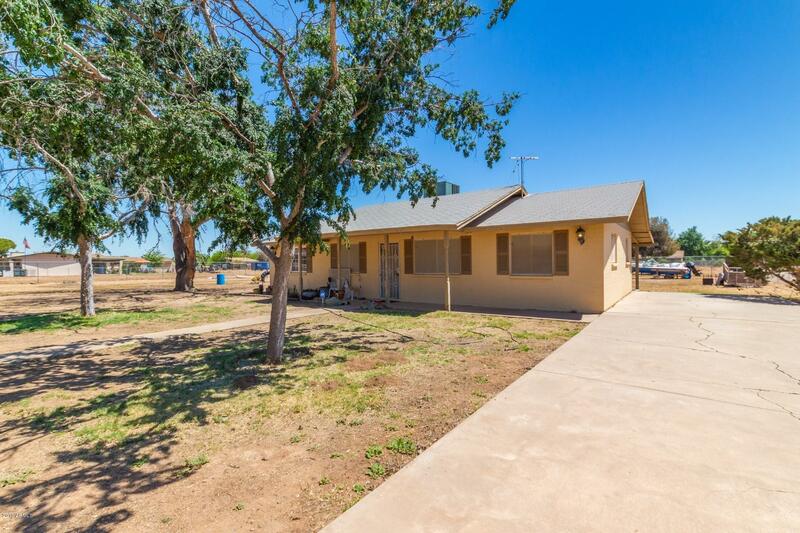 Just needs a little TLC and sits on a 1.3 acre lot located in the quiet Waddell Haciendas2 Subdivision, next to Surprise Farms. Near shopping, close to loop 303. The possibilities are endless with this home. So bring your family and imagination to make this home yours." "Loads of space to entertain! Front porch & sidewalk w/ pavers lead to custom security screened front door with keyless entry. 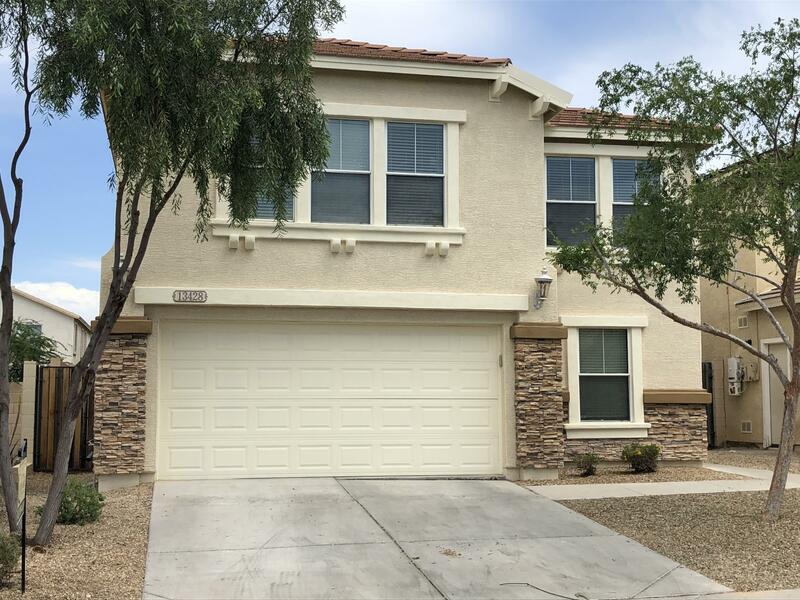 High ceilings & bright light compliment this very beautiful home w/upgraded kitchen cabinets, island, stainless appliances, refrigerator conveys, 42'' cabinets, pantry, laminate floors in the kitchen & traffic areas! Downstairs large den/bonus room with built-ins. Spacious master suite & 3 other bedrooms upstairs. 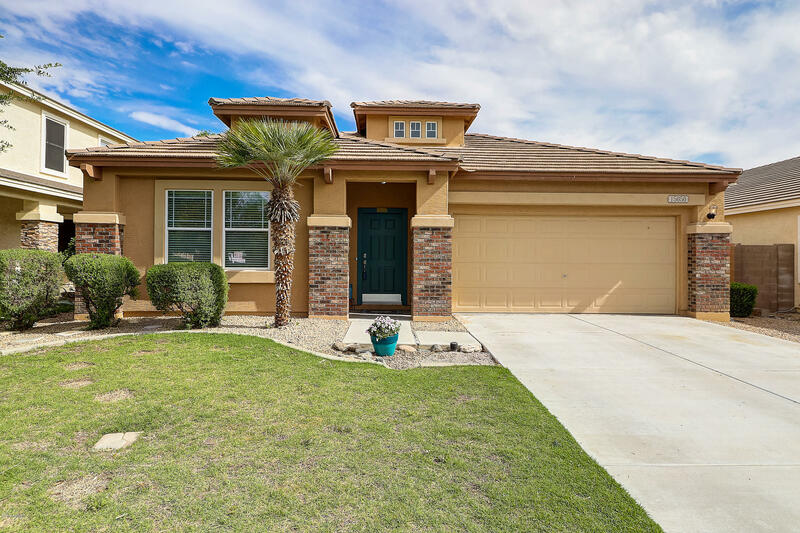 The oversized backyard features mature landscaping w/room "
"This Surprise one-story offers an in-ground pool, hardwood flooring, a covered patio, and a two-car garage. Upgraded features include fresh interior paint throughout. Home comes with a 30-day buyback guarantee. Terms and conditions apply." 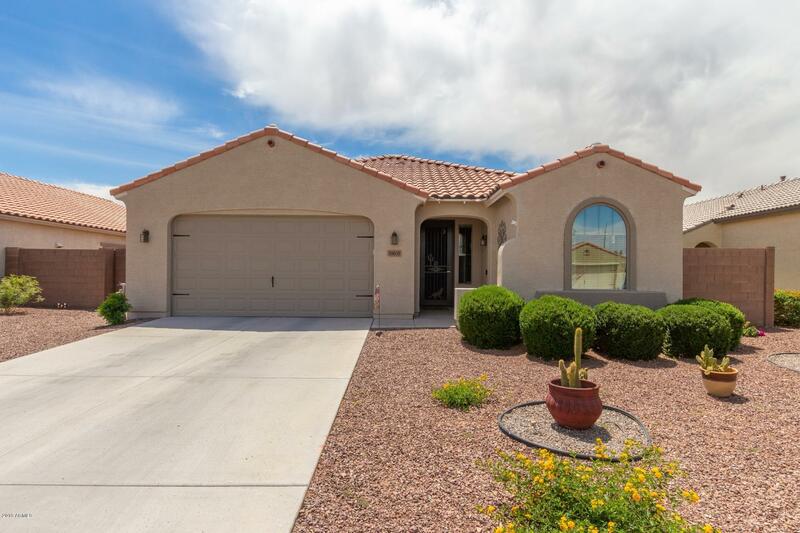 "This Peoria one-story offers a breakfast bar and a two-car garage. Upgraded features include fresh interior paint and new carpet in select rooms.Home comes with a 30-day buyback guarantee. Terms and conditions apply." "Home in highly desired residential development in Portales Gated Community in Palm Valley. Pavers accent the driveway and walk to front door. Interior features include coffered ceilings, crown molding in DR, gourmet kitchen with granite countertops and kitchen island, snail shower in MBath, his & her walk-in closets, large office/den and bonus room. Custom window coverings and wood flooring in 4 rooms. Built-in garage cabinets keep everything in place. Additionally, laundry room has extra cabine"
"Pack your bags, this fully furnished lovely home is a great end unit with ample parking for guest right next to the home. Home appears larger than the square footage shows. Nice little Arizona room for enjoying are lovely evenings. All furniture and appliances included. Kitchen has extra area for dining. Large dining room and living room. Nice family room off the kitchen. Great neighborhood." "Absolutely gorgeous home on a coveted cul-de-sac lot! This home offers the neutral and ever-popular light grey palette with white accents and subway tile! New flooring and vaulted ceiling add that special touch! This beautiful NEW kitchen will inspire your inner chef as it offers stark white custom cabinetry, SS appliances and stunning quartz countertops! A den or a study create your office and work space! The bedrooms are generously sized with two master bedrooms. Enjoy AZ outdoor living at its"